MTU Aero Engines North America (MTU AENA), a U.S. company, is a subsidiary of MTU Aero Engines, headquartered in Munich, Germany. 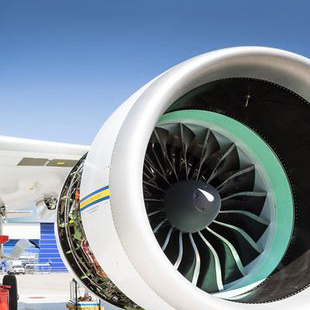 MTU Aero Engines designs, develops, manufactures, and supports commercial and military aircraft and industrial gas turbines. Innovation, backed by precision engineering, stands behind the company’s reputation for elegant solutions tailored to each customer’s individual needs. We provide a wide range of engineering services to customers in the aerospace and power generation industries.